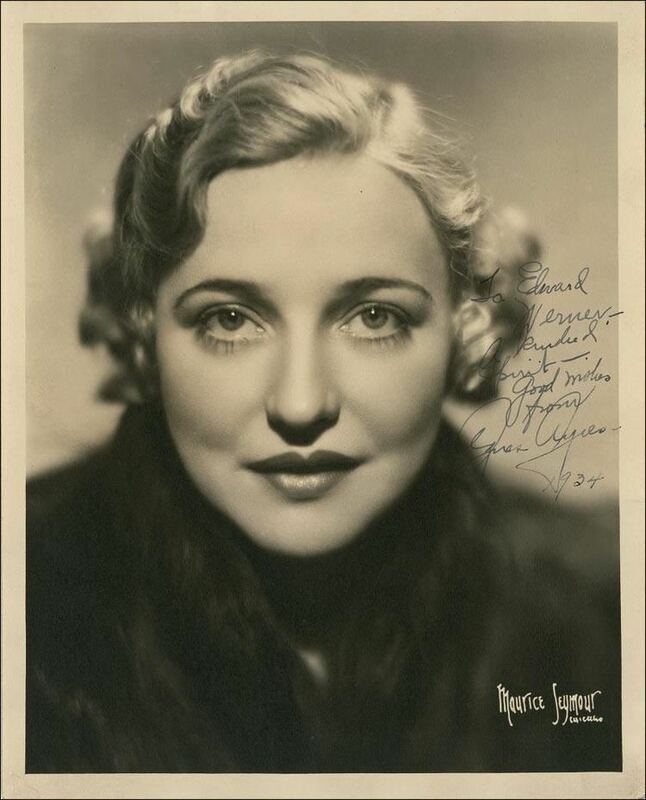 Born April 4, 1898 (1898-04-04) Carbondale, Illinois, U.S.
Agnes Ayres (April 4, 1898 – December 25, 1940) was an American actress who rose to fame during the silent film era. 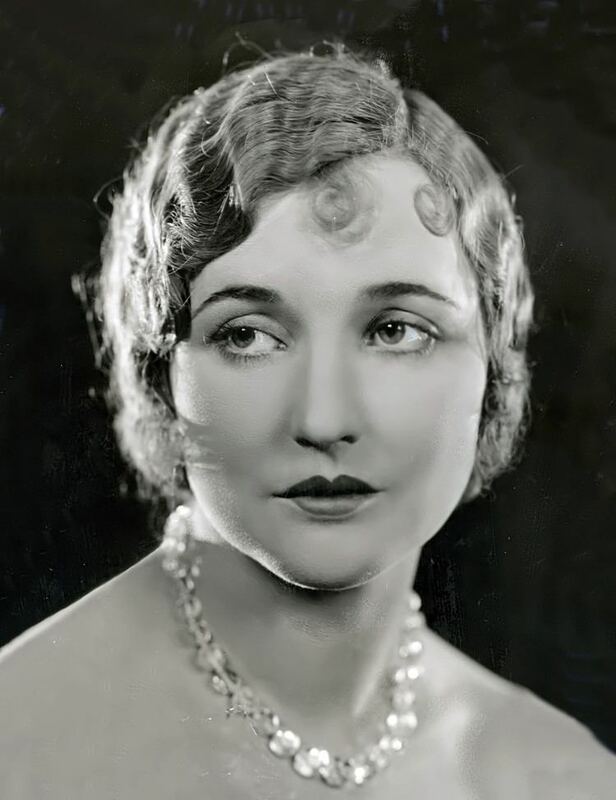 She was known for her role as Lady Diana Mayo in The Sheik opposite Rudolph Valentino. She was born as Agnes Eyre Henkel in Carbondale, Illinois, to Solon and Emma (née Slack) Henkel. She had an older brother, Solon William Henkel, who was a decade her senior. She began her career in 1914 when she was noticed by an Essanay Studios staff director and cast as an extra in a crowd scene. After moving to Manhattan, New York City, with her mother to pursue a career in acting, Ayres was spotted by actress Alice Joyce. 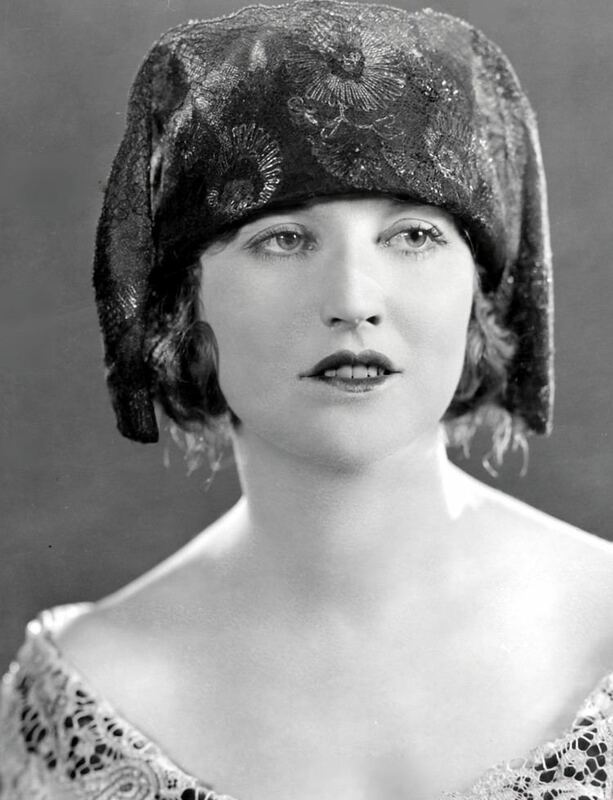 Joyce noticed the physical resemblance the two shared which eventually led to Ayres being cast in Richard the Brazen (1917), as Joyce's character's sister. Ayres' career began to gain momentum when Paramount Pictures founder Jesse Lasky began to take an interest in her. Lasky gave her a starring role in the Civil War drama Held by the Enemy (1920), and also lobbied for parts for her in several Cecil B. DeMille productions. It was during this time that Ayres married, and quickly divorced, Captain Frank P. Schuker, an army officer whom she had wed during World War I. She also began a romance with Lasky. In 1921, Ayres shot to stardom when she was cast as Lady Diana Mayo, an English heiress opposite "Latin lover" Rudolph Valentino in The Sheik. 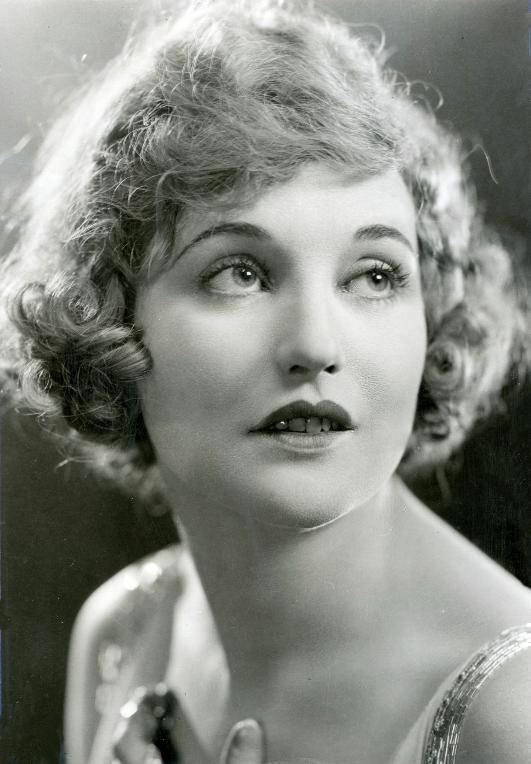 Ayres later reprised her role as Lady Diana in the 1926 sequel Son of the Sheik. Following the release of The Sheik, she went on to have major roles in many other films including The Affairs of Anatol (1921) starring Wallace Reid, Forbidden Fruit (1921), and Cecil B. DeMille's epic The Ten Commandments (1923). By 1923, Ayres' career began to wane following the end of her relationship with Jesse Lasky. She married Mexican diplomat S. Manuel Reachi in 1924. The couple had a daughter before divorcing in 1927. In 1929, Ayres lost her fortune and real estate holdings in the Wall Street Crash of 1929. That same year, she also appeared in her last major role in The Donovan Affair, starring Jack Holt. 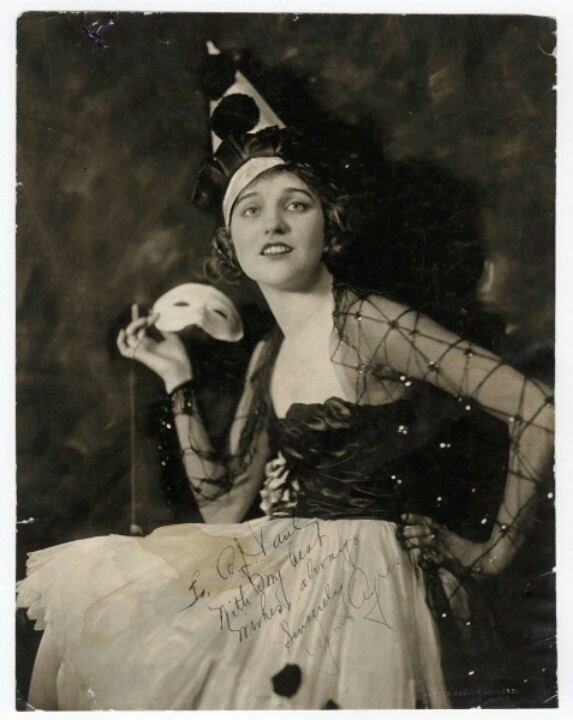 To earn money, she left acting and played the vaudeville circuit. She returned to acting in 1936, confident that she could make a comeback. Unable to secure starring roles and somewhat overweight, Ayres appeared in mostly uncredited bit parts and finally retired from acting for good in 1937. After her retirement, Ayres became despondent and was eventually committed to a sanatorium. She also lost custody of her daughter to Reachi, in 1939. She died from a cerebral hemorrhage on Christmas Day, December 25, 1940, at her home in Hollywood, California, at the age of 42; she had been ill for several weeks. She is interred in the Hollywood Forever Cemetery. For her contribution to motion pictures, Agnes Ayres has a star on the Hollywood Walk of Fame at 6504 Hollywood Boulevard.